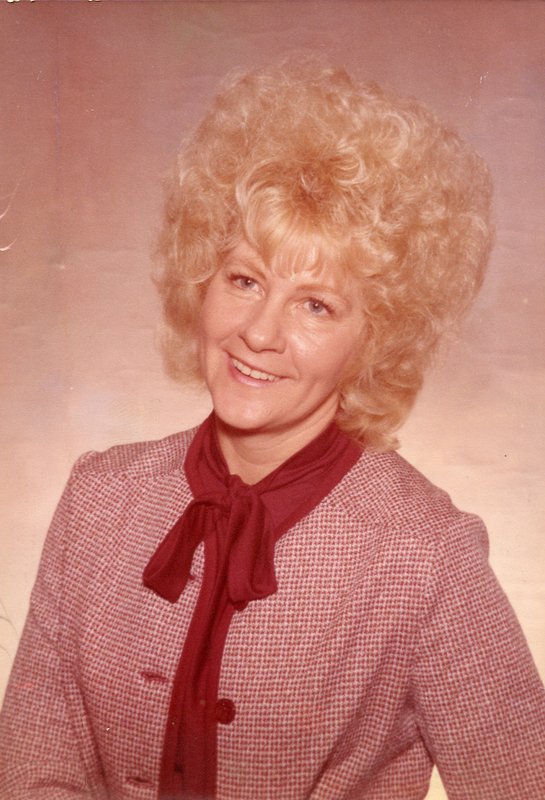 Donna Japhet, 79, died unexpectedly Tuesday, February 5, 2019 surrounded by her family. She was a loving mom and grandma. Donna loved her grandkids with all her heart. They were the joy of her life. There will be a celebration of life held at a later date. Donna is survived by her sons, Randy and James and three grandchildren and four great- grandchildren. Condolences may be expressed at www.HamiltonsFuneralHome.com.